Having your own small food business is a dream for many of us and it is something I’ve planned to do a few times. When my sister and I were teenagers, we were daydreaming about running our own Swedish café in London and a few years ago, my husband and I looked into running our own sandwich shop. I read up on all the things you need to know and it’s quite a lot and quite complicated stuff too sometimes. 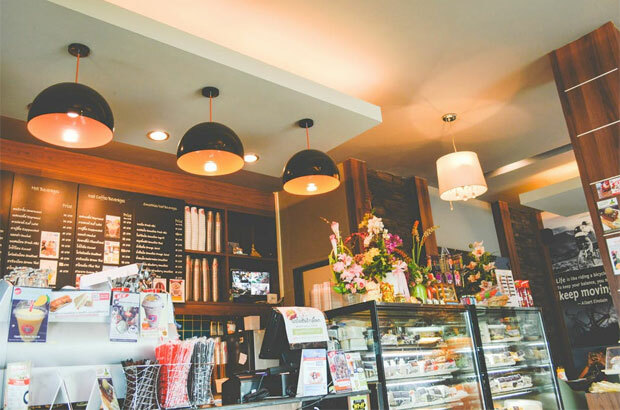 Whether you’re running a café, a restaurant, a kiosk or a bakery, you need to know how to handle, store and serve the food that you sell to your customers. No matter what catering or food business you are planning to run (from home, a mobile or temporary food stall, or a stand-alone café or restaurant), you need to register your business with the environmental health service at your local authority 28 days before opening. It’s free to do but you need to do it on time. If you have more than one premises, then you need to register them all even if they share a name. The Article 16 of The General Food Law Regulation (EC) 178/2002 stipulates that any foods presented for sale should not mislead customers so the labelling, advertising and presentation has to be clear and accurate. The labelling needs to clearly stipulate the product for sale and highlight any allergen information contained within the food on the packaging. 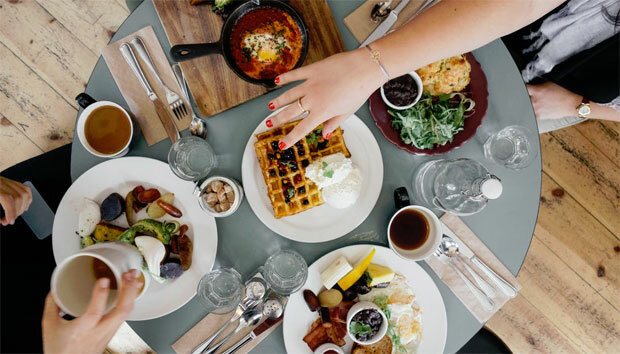 According to the Article 18 of The General Food Law Regulation (EC) 178/2002, food businesses need to keep records of the foods, food substances and the food-producing animals that have contributed towards supplying that food business. 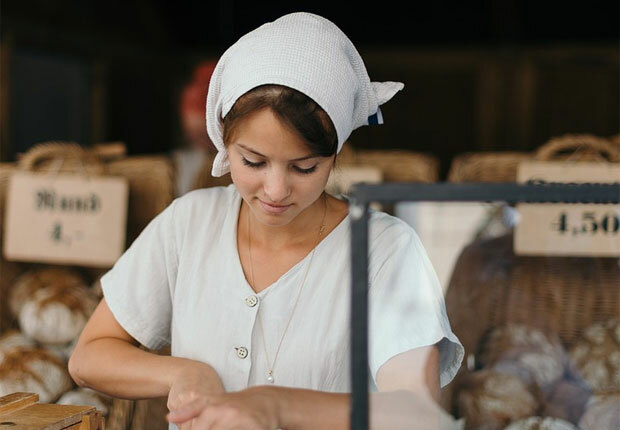 If a food business supplies other businesses with produce, they need to keep a record of when and where they have done so too. This information should be stored in a suitable place for as long as the necessary authorities require it, should they ever need it. 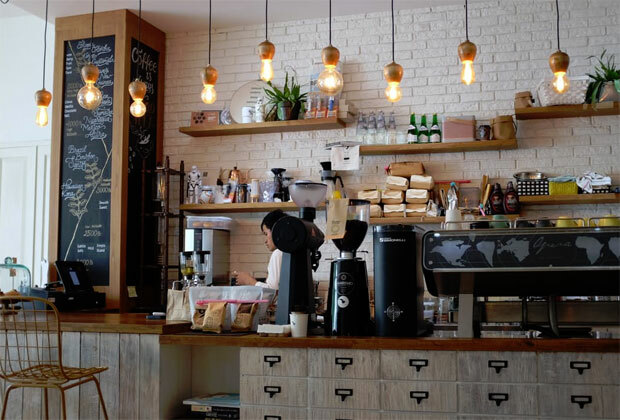 Cloud-based point of sale terminals are a great way to track all of that information, as well as communicate it to other employees. You need to choose your suppliers carefully, as they have a big impact on the safety and quality of food that you serve to your customers. Make sure you choose reliable and reputable suppliers and always check produce carefully when you receive it so that you know it’s been stored, processed and handled safely before it is in your care. If you are ever suspicious, you can reject the delivery. Just contact your supplier immediately if this situation occurs. 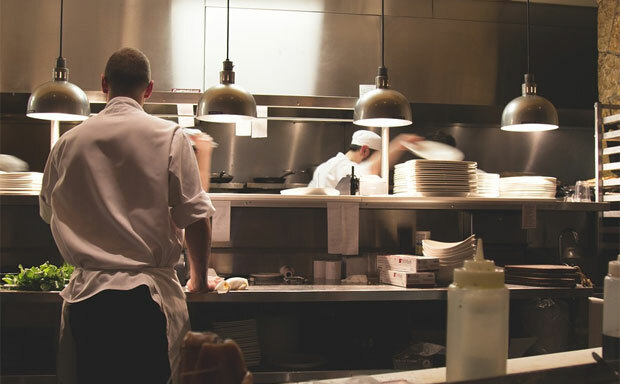 Food hygiene is a big part of any food business and something you should definitely learn about since it can seriously harm your customer and your business too. Cross-contamination is when high-risk foods like raw eggs, meat and poultry come into contact with cooked foods. This can easily happen when food drip onto a clean surface, another product or a utensil during the preparation of cooking process. Hands can also be the cause of cross-contamination and spread harmful bacteria so it’s important that hands are washed thoroughly after handling raw food produce. Always keep the 14 allergens list in mind as you mind have customers with serious allergies. You should always make sure that you know which food products come into contact with each other when preparing foods to avoid allergen cross-contamination. To make this easier, always label and store food correctly in the kitchen so it’s clear to everyone where and what food is being stored at all times. Keep raw meat and poultry and ready-to-eat foods separate at all times, including packaging material for ready-to-eat-food. Always wash your hands after handling meat, poultry, fish, eggs and unwashed fruit and vegetables. Clean and wash work surfaces and equipment before and after handling these foods. Keep raw produce below ready-to-eat food in the fridge, or even in a different fridge if this is possible. Always educate any new members of staff to the business about cross-contamination, allergen contamination and food hygiene. There are often free or cheap courses available on the subject, locally and online. These can be really helpful!